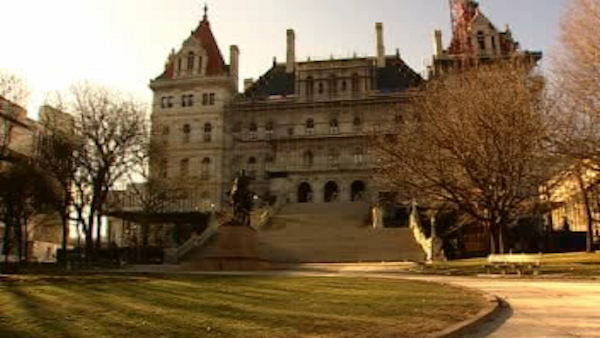 ALBANY, New York (WABC) -- Lawmakers in New York are one step closer to banning the sale of machetes to minors after a vote in Albany on Wednesday. The New York State Senate passed legislation on the matter in hopes of keeping the weapons out of the hands of the brutal MS-13 gang. The gang has used machetes in the killings of many young people and is blamed for 27 murders in Suffolk County alone since 2013. The bill has now heads to the Assembly.